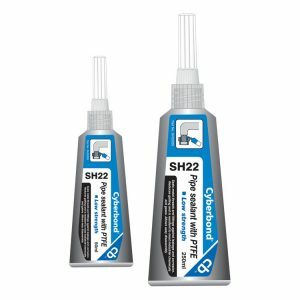 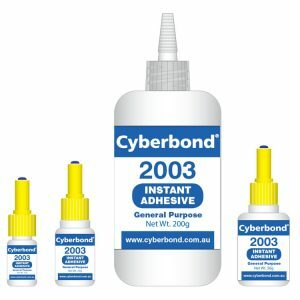 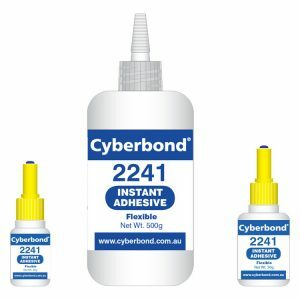 Cyberbond 2999 is a single component high viscosity gel cyanoacrylate adhesive. 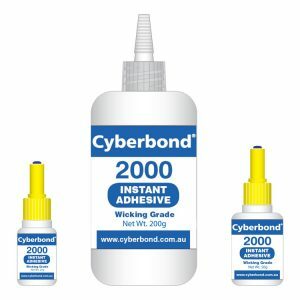 Ideal for bonding porous materials or when controlling adhesive flow is critical. 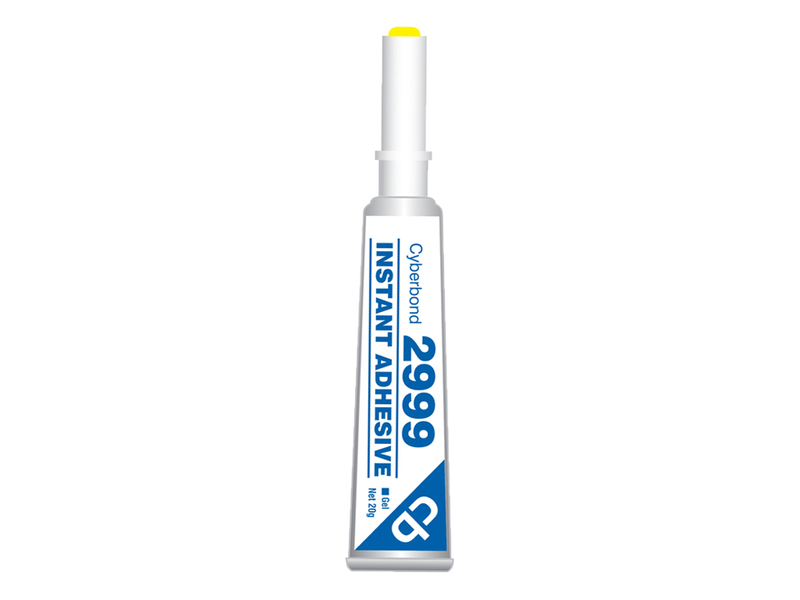 Offers maximum gap filling and repositioning time.